The South African banking industry is enjoying a boom with over a 450% increase in mobile traffic. Gone are the days when your only contact with your bank is with the teller at your local branch. Major South African banks have experienced an unprecedented rise in mobile traffic. According to Absa, South Africa’s largest retail bank in terms of clients has released statistics that points to a 1.3 million page views on their mobile website. The spike in page views is likely caused by the redesign of the mobile portal which focuses on the experience of mobile visitors. That means an easy to understand user interface and tools and features that improve the mobile banking experience. 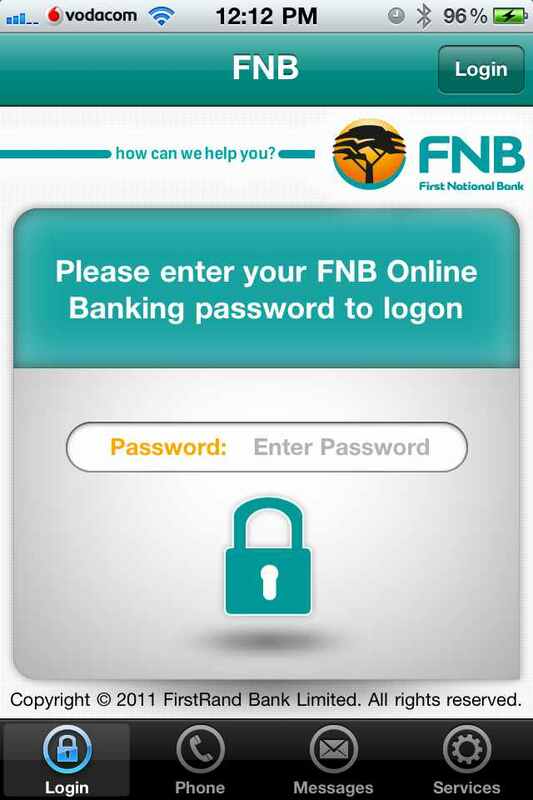 FNB has also reported last July to be receiving 700,000 visits to their mobile website, FNB.mobi, every month. The bank also reported that more than 4 million of their clients are already using the bank’s mobile banking service. Absa has 3.6 million clients registered on their own service. This rise is not just limited to the big four of South Africa’s banking Industry. Capitec has recently concluded a study that showed 74% of those interviewed believed that the internet is one of the safest ways to access their money. ATMs at 3%, card machines and mobile at 9%, and branches scored at 5%. When the respondents were asked about how their clients actually access their money, 39% stated that they use the internet, 32% use ATMs, 24% use card machines and 5% use mobile banking surprisingly, 0% of the respondents did not utilize local branches to gain access to their money.